We’re only 3 days in and already September has been a busy month in the world of logos. The final Bank Holiday of the year came along and before the dust had even settled we had a massive scandal popped up. 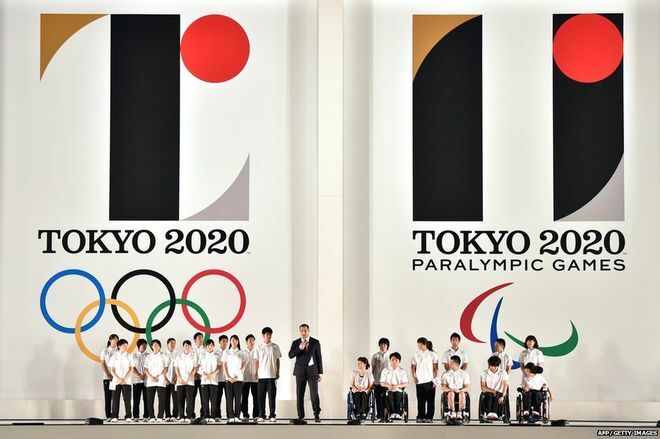 “I thought the London 2012 logo was an all time low for Olympic emblems, but the Tokyo 2020 logo just announced is truly awful!!!! 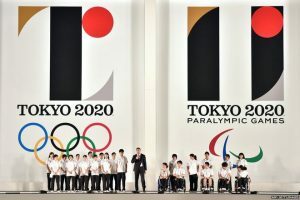 !” said one Twitter user, others noted how similar it was to the here for Japan’s main football league (they had a point), or simply it was a Pong paddle and ball. Either way, it was fair to say it did not go down well. 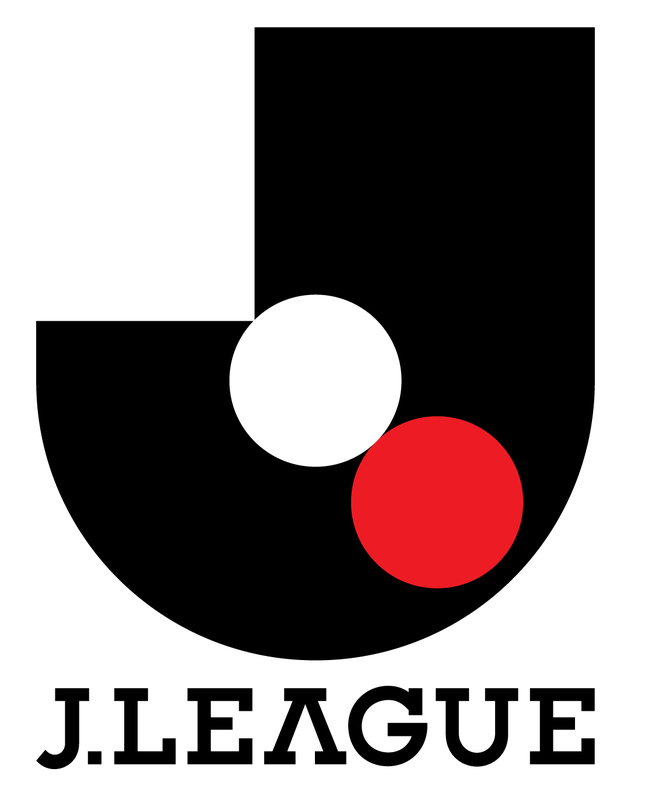 Things became even more interesting this month though, when it was announced that the Tokyo logo was to be scrapped amid plagiarism claims, and not from the Japanese football league either. 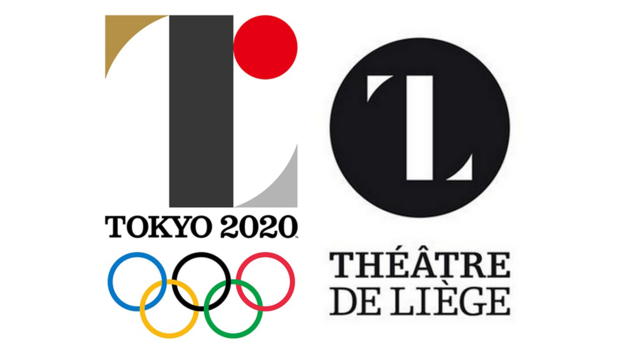 No, it was from a Belgian artist called Olivier Debie who had branded the Theatre de Liege back in 2013 and had filed a lawsuit preventing it from being used for the games. So back to the drawing board for Tokyo, as for Sano’s career, who knows. Have a look here for yourself and see what you think. So there we have it, a very brief look into the massive changes that have occurred already this month. Will there be more to come? Most probably. Situated on Westoe Road in the heart of South Shields we are an Website and Print company trading for over six years.